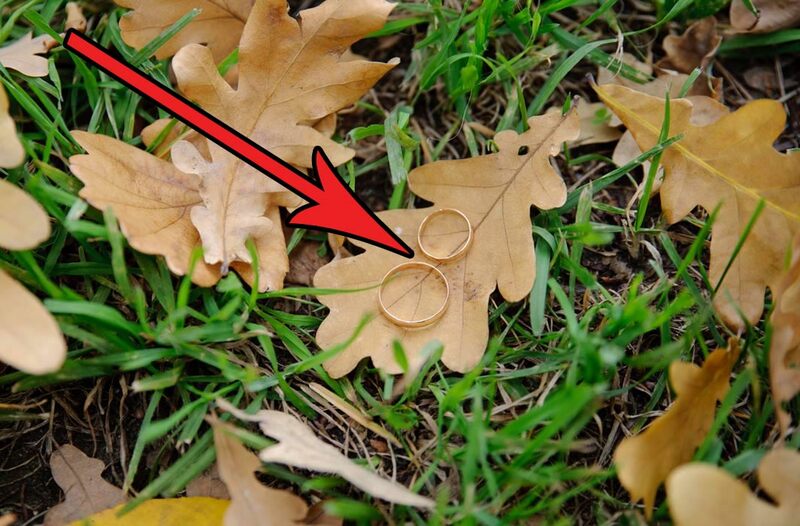 A third-generation Christmas tree farmer has found and returned a wedding ring that was lost by a New Jersey man roughly 15 years ago. David Penner visited John Wyckoff’s Tree Farm in White Township, NJ with his wife almost 15 years ago. The ring slipped off his finger, and although he returned and searched, the ring was nowhere to be found. In April of this year, Wyckoff was riding on the back of a tractor sticking trees in the ground when he spotted something shiny in the soil. He sifted the dirt and found the wedding band. NJ.com reported on the exceptional discovery last week, which spurred a call from Penner’s sister-in-law, who connected the two men. Wyckoff received about half a dozen emails from people trying to give him leads, but he said that only “One was right on.” Penner knew the date within the band, which Wyckoff had withheld when sharing the story. Wyckoff invited Penner into his house to see the ring. Before giving the ring back, Wyckoff asked for a wedding certificate as well. 68-year-old David Penner went to the bank to get the certificate the following Monday and was finally reunited with his wedding ring after more than 15 years. The Principles of Permaculture: A Series of Examples-This Week, Daffodils!